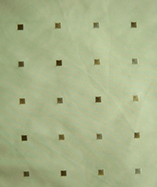 (Price per mtr) £27.99 VAT Incl. 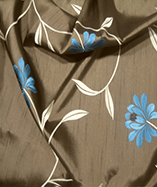 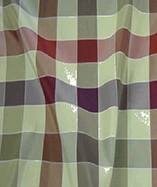 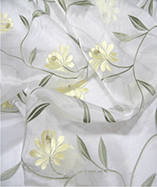 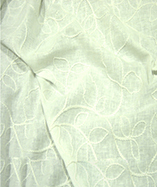 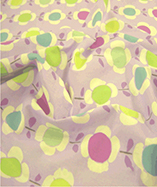 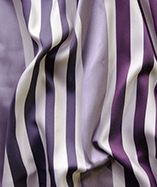 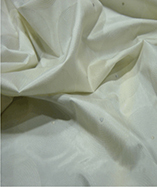 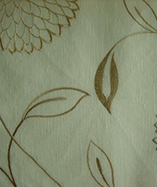 Get a sample of "Bouquet"
54% Cotton, 46% Polyester, luxury curtain fabric. 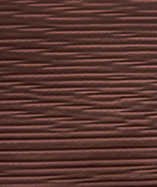 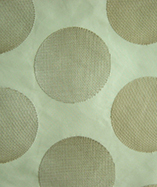 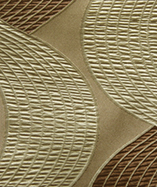 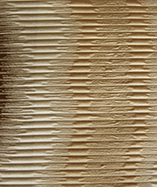 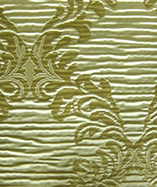 Thick, warm, luxury drapes with a beautiful textured finish. 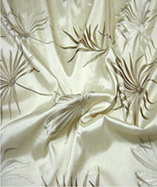 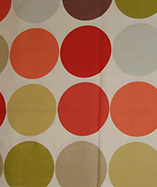 Add a touch of class to any sitting room or bedroom with this high quality curtain fabric.